It’s official. 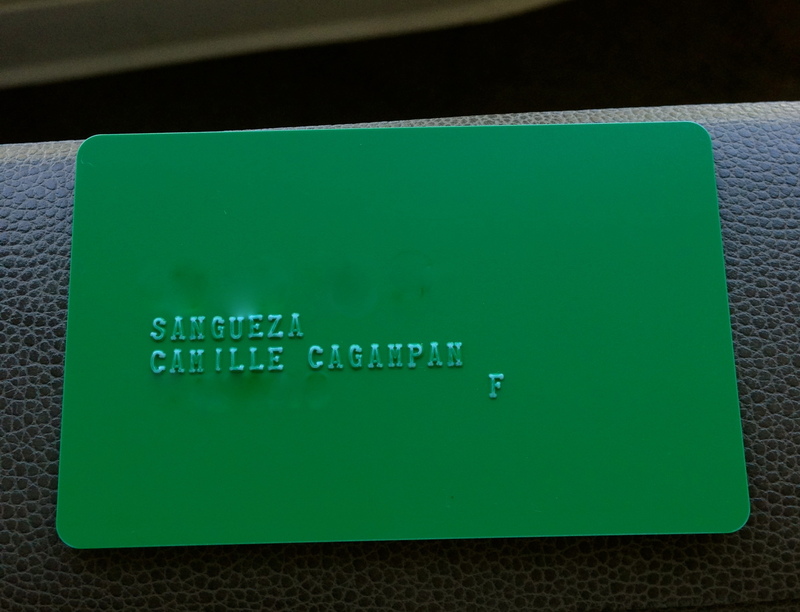 I’m a green card holder for Seattle Cancer Care Alliance. I had an appointment today for an MRI…boy is that machine pretty loud. Just a few more days till the big opening, and I’m gonna need all the prayers and well wishes from everyone out there!